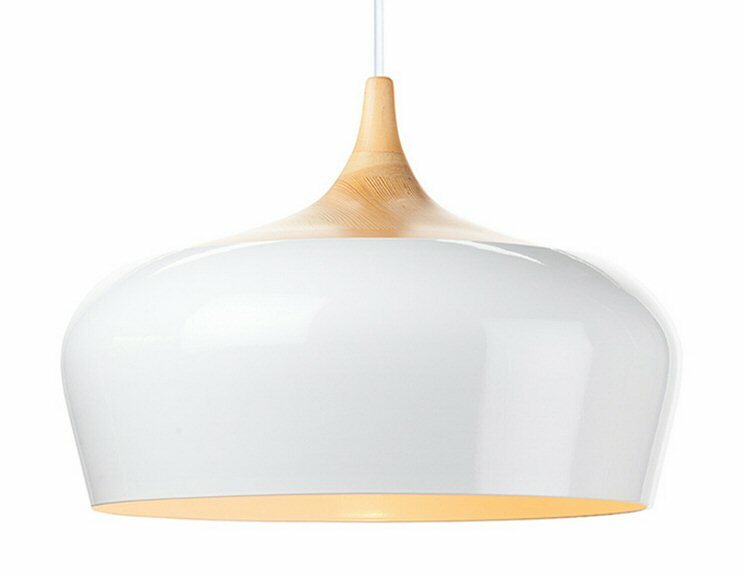 Nuevo Living Liam pendant finds its roots in the early modernism of Scandinavian design. Definitive of the genre the Liam's stillness of form projects a restrained grace, the integral natural ash cap and steel shade blending together as one. The Liam Pendant is 17¾ with a stainless steel shade, a color matched canopy and a clear power cable.